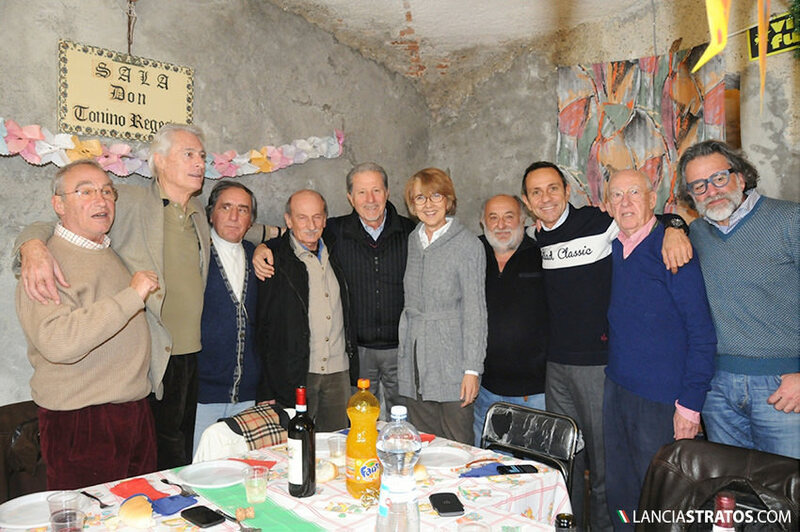 Thanks to Mauro Pregliasco (on right) 1977 Italian rally champion with Alitalia Stratos, a friendly lunch was organized in Vezzi Portio close by Spotorno on February 11th. 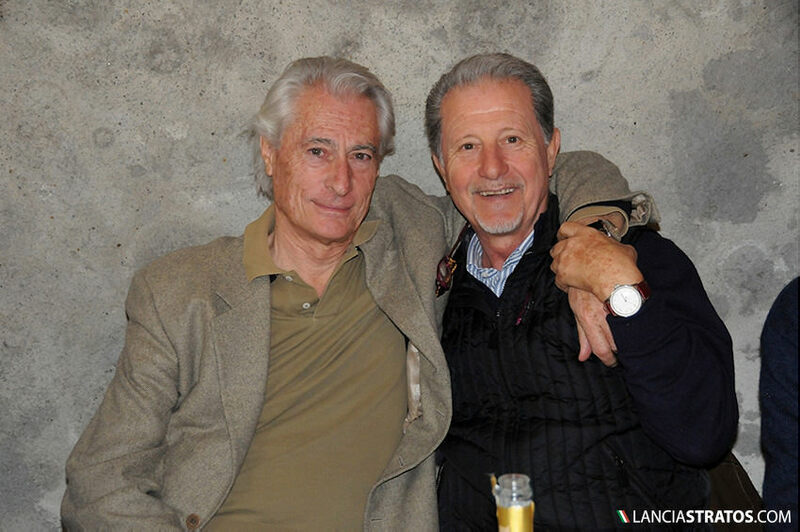 LanciaStratos.com was present for those wonderful authentic moments when, 40 years after the first World Rally Championship title, Sandro Munari’s co-driver Piero Sodano, Amilcare Balestrieri, Daniele Audetto the former sport director, Gianni Tonti the technical director, Mauro Pregliasco, Fabrizia Pons, Erik Comas and Nikki Bianchi the logistic director of the works team were all united around one table. 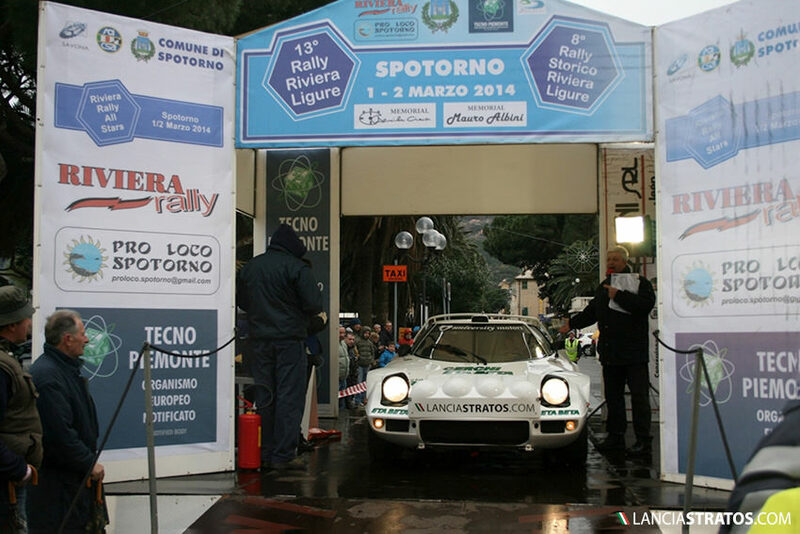 All congratulated the initiative from LanciaStratos.com and throughout the year you will find all this periods’ legends on this page. This was also the opportunity for Piero Sodano to introduce the Rally Riviera Ligure, in which the superb 1979 Maglioli Stratos Eta Beta car would take part two weeks later.